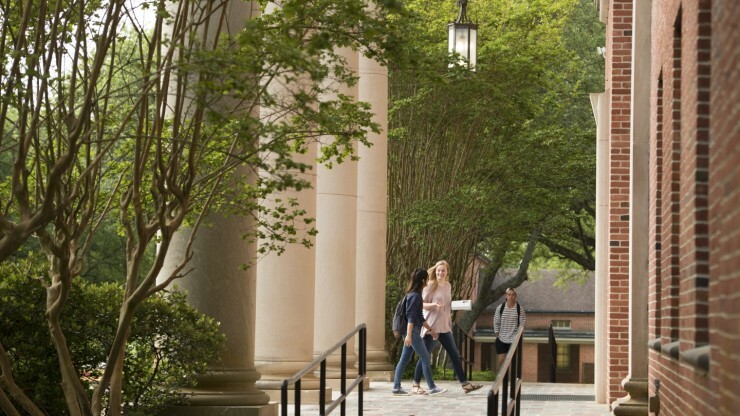 The Centenary College of Louisiana Archives and Special Collections collects, preserves, and makes available the historic records of the College and the Louisiana Annual Conference of the United Methodist Church. Monday - Friday / 9:00 a.m. - Noon / 1:00 p.m. - 5:00 p.m. Call 318-869-5462 to confirm hours.